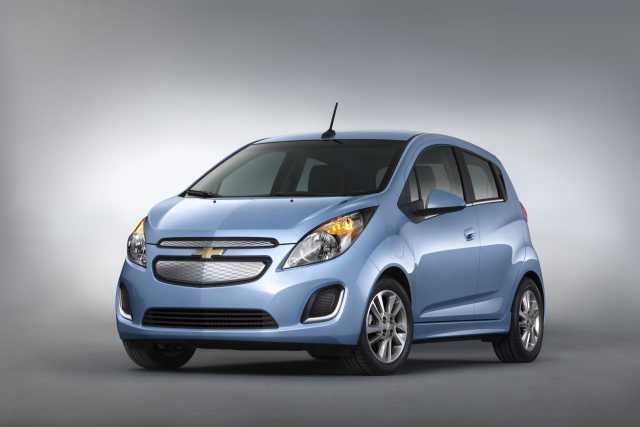 Soon after the Chevy Spark was introduced into the US market in 2013, Chevrolet started to design and develop its next generation Spark. The Spark has been marketed in other parts of the world as the Beat, but that model has started to age and so, requires a refresh. The 2015 Chevy Spark is the smallest Chevy. It is a five-door hatchback that is all of three feet shorter than the compact sedan called the Cruze. Even so, it is large enough to accommodate four adults and there is plenty of headroom as well. This is certainly a very inexpensive car that has stylish lines that help to make it different to a typical economy car. 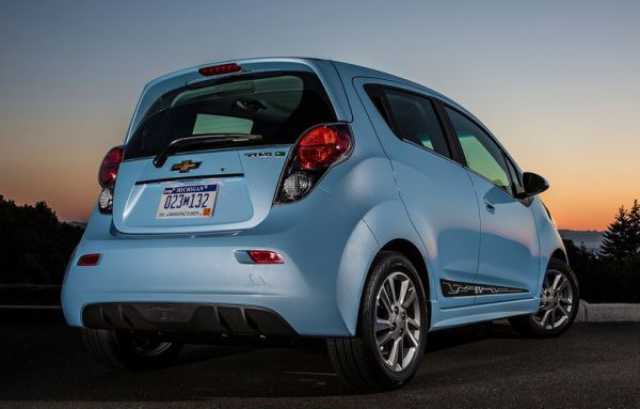 The new Chevrolet Spark 2015 gets its power from a 1.2-liter 4-cylinder engine that produces 84 horsepower. The engine is mated to a 5-speed manual transmission though a continuously variable transmission or CVT is also available as an option. The manual does hustle along well on the road, while the CVT delivers good performance. This small car performs at 34 miles per gallon in the city and 39 miles per gallon on the highway. On the outside, the car has a button-nosed look. Its proportions hide its true size. So, when you park it next to a big car you will be surprised that it does not look quite as small as you thought it would. However, it is not very elegant and the materials that are used inside the car are also less than attractive. The dash for example is made from hard plastic and the synthetic cloth seats also do not give you the impression that you are sitting in an expensive car. The nice thing about the interiors is that the body-colored trims on the dash and doors look very nice and attractive. The instrument cluster has a motorcycle-like design. The high-end LT trim comes with a 7-inch big color touchscreen which sits in the middle of the dash. The 2015 Chevy Spark does hold the road well but the ride can be a bit hard as well as firm. Passengers will feel the bumps and potholes as well as every other ripple on the roads. When taking corners, they are also going to feel the body roll. The nice thing about this small car is its power steering, which gives a good road feel. When put through crash testing the car came out tops and got five stars rating. The 2015 Chevy Spark comes with the MyLInk infotainment system, which includes a radio (AM/FM) with a 7-inch display screen. It also has Bluetooth connectivity as well as a navigation system that however is not built into the vehicle. The navigation system runs via an optional smartphone application called BringGo. The 2015 Chevy Spark base model costs about 13,000 dollars. For this price, you get air conditioning and power windows as well as rear window wipers plus a trip computer. If you are willing to spend another 1500 dollars, you can upgrade to the 1LT model. The high-end 2LT model comes with 15-inch alloy wheels and leatherette seats as well as steering wheel mounted audio controls. This small car certainly represents good value for money. It may be small but even so it has plenty of space for four adults.